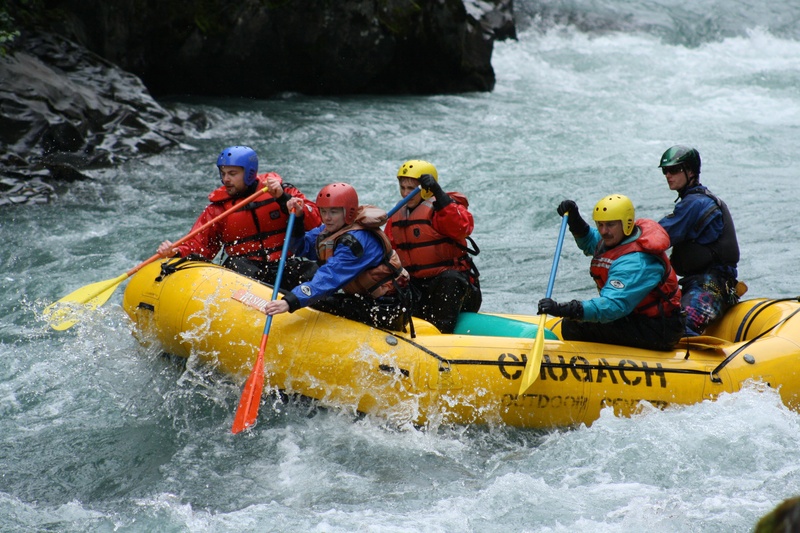 Daily whitewater rafting adventures or scenic floats. The closest rafting to West Yellowstone and Old Faithful, we are located perfectly for those visiting Yellowstone National Park, Big Sky and Bozeman, Montana. Come experience the best!